​ ​HOUSTON – In late September 2018, HEB Grocery Co. began building a new snack manufacturing plant in the bayou city. At the time, a $3 million construction permit was filed for the foundation and site work. May 2018, another $18 million permit was filed for the plant’s processing equipment, and the facility is expected to open mid-2019. Testing at the 64,000-sf facility is scheduled to start at the end of 2018. Located in northwest Houston at 10000 1/2 Genard Rd., the snack plant is less than a mile away from an HEB distribution center at 4625 Windfern Rd. The grocer’s only other snack plant, in San Antonio, manufactures potato, corn and tortilla chips 24 hours a day in a 40,000-sf space. 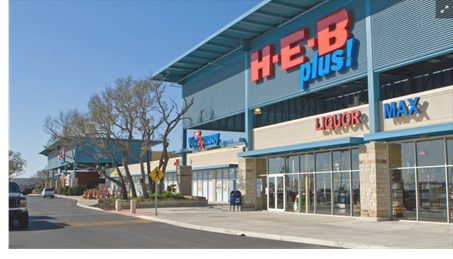 HEB operates more than 80 stores in the Houston region. ​Check ​out Houston-The Woodlands-Sugar Land Industrial Market Research.